The 10 Riskiest Cities for Cyber-Crime identified in the The Norton Top 10 Riskiest Online CitiesÂ report make up a laundry list of the most famous places in the country. (From a GovTech.com article)Â Â Other notable cities in the remaining 40 include Honolulu (11), Las Vegas (13), San Diego (14), New York (24), Los Angeles (30), Houston (32), Phoenix (34) and Chicago (35). 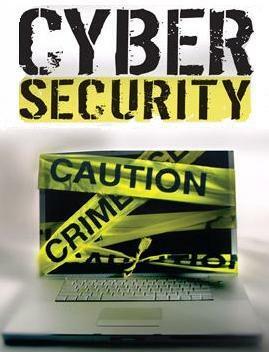 Rankings were determined from Symantec data on cyber-crime, third-party data on online behavior and demographic data from Sperling. These cities have been ranked based on the numbers of malicious attacks received; potential malware infections; spam zombies; bot-infected machines; and places that offer free Wi-Fi, per capita. They were also ranked based on the prevalence of Internet use; computer use, based on consumer expenditures for hardware and software; and risky online activity, like purchasing via the Internet, e-mail and accessing financial information. Seattle ranked in the top 10 of all categories, which is how it wound up as No.1 riskiest city in the survey. “When you look at the data, they are way ahead on all these measures, so you’ve got a concentration of heavy usage of technology engaging in the kinds of activities that we know increase your risk of being a victim of cyber-crime,” said Marian Merritt, Norton Internet Safety Advocate. 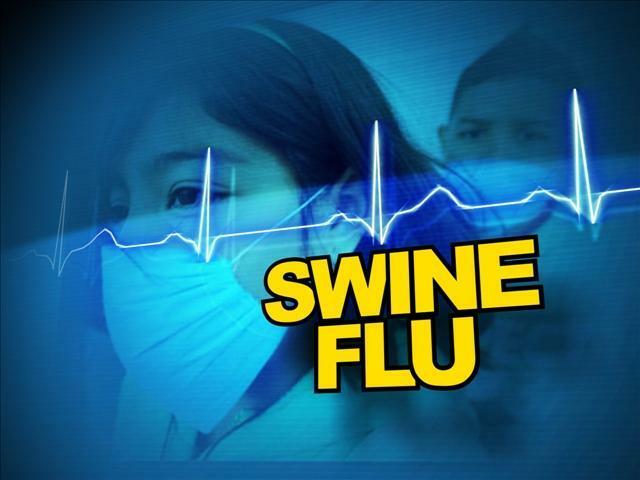 Swine flu is a type of influenza caused by a virus which can cause serious health complications or even death in a small proportion of the population. Officially called Influenza A H1N1, the symptoms are similar to ordinary flu (e.g. fever, headache, sneezing) but can be more severe. The spread of the flu is now recognised as a pandemic (i.e. global epidemic) and its effects are likely to intensify during the autumn and winter. Businesses could be adversely affected and forward planning is important. The key challenge will be to maintain the normal operation of their business whilst protecting staff from unnecessary exposure – especially those who are most vulnerable. (From a Lexology.com article)Â Â Employers have a duty to take steps that are reasonably necessary to ensure the health, safety and welfare of all their employees, including those who are particularly at risk for whatever reason. Information on the symptoms of swine flu and those most at risk is available from the NHS at: www.nhs.uk/conditions/pandemic-flu/ pages/symptoms.aspx. Educate your staff without causing panic. For example, display posters outlining the most common symptoms of swine flu and the Governmentâ€™s key precautionary steps. Provide handwash and paper tissues in all communal areas and encourage their regular use. Regularly clean surfaces frequently touched by people (including hotdesk areas, kitchens, toilets and showers). Consider using telephone or videoconferencing where possible, instead of face-to-face meetings. Keep work-related travel to a minimum, especially abroad. Deploy those most at risk to areas where personal contact is minimal (e.g. allow them to work from home). Send home anyone with flu-like symptoms (including the boss!) until they have been diagnosed. If confirmed as having swine flu, ensure they do not return to work until their symptoms have completely gone. Employees also have a duty to take reasonable care of their own health and safety and that of people they work with. They must co-operate with their employer to enable it to comply with its duties under health and safety legislation. 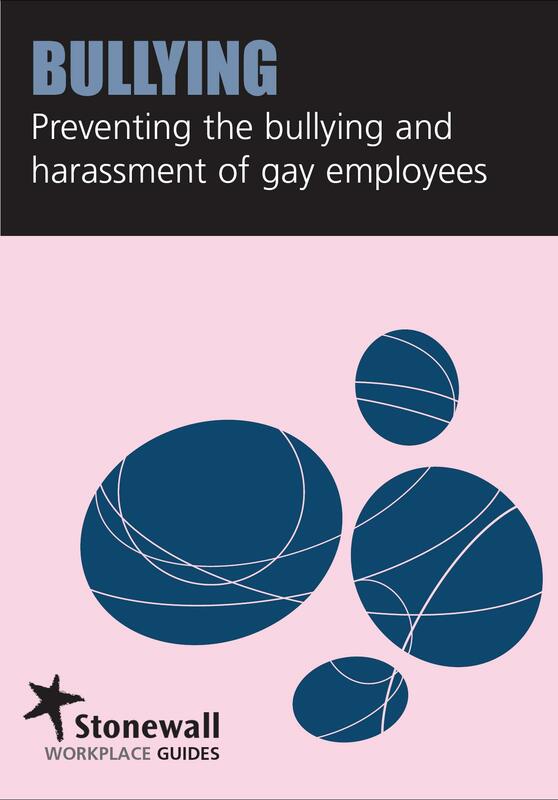 Accordingly, employees who refuse to co-operate or who recklessly risk their own health or that of colleagues or customers can be disciplined. At present there is no obligation to report outbreaks of swine flu under the Reporting of Injuries, Diseases and Dangerous Occurrences Regulations (RIDDOR), but this may change. 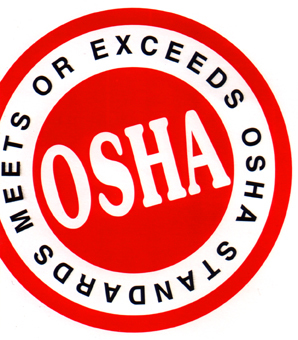 The OSHA Outreach Training Program is our primary way to train workers in the basics of occupational safety and health. Through the program, individuals who complete a one-week OSHA trainer course are authorized to teach 10-hour and 30-hour courses in construction or general industry safety and health hazard recognition and prevention. Authorized trainers can receive OSHA course completion cards for their students. Over the past three years, over 1.6 million students have received training through this program. 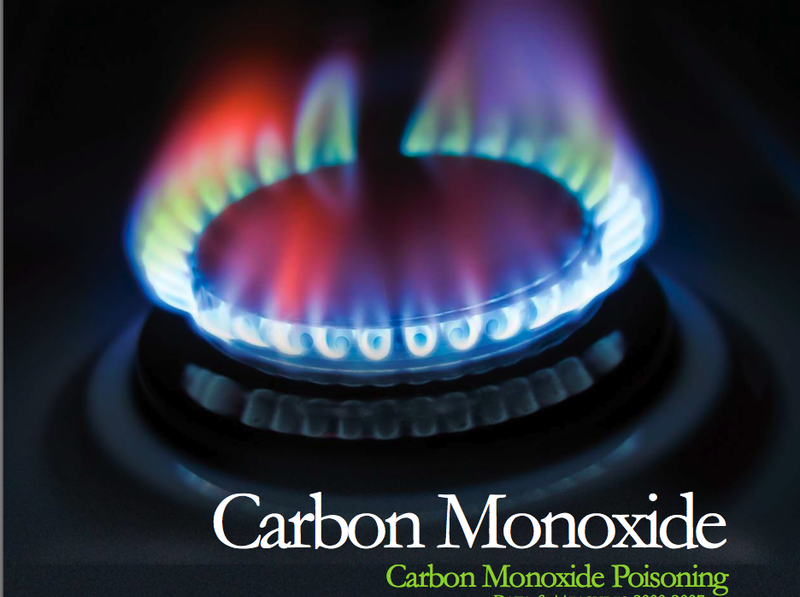 The lawsuit, filed in July 2008 in Philadelphia, alleged that a plastic canopy was placed over a basement exhaust vent and trapped the carbon monoxide emitted from hot water heaters. The poisonous air was pulled into the rooms by air handling units. In addition to Philip Prechtel’s death, several people, including Katherine Prechtel, were hospitalized. (From a MCall.com article)Â Â The family of a South Carolina man who died after inhaling carbon monoxide at an Upper Macungie Township hotel in January 2008 has settled a federal lawsuit against the hotel and several contractors. Philip D. Prechtel, 63, died after a makeshift canopy placed on the side of the Best Western Allentown Inn & Suites during a remodeling project captured carbon monoxide gas that was drawn into several rooms, including the one Prechtel slept in with his wife, Katherine. The terms of the settlement, reached last week, were not disclosed, according to court documents. On behalf of the Prechtels, attorney James Huber of Allentown was seeking at least $350,000 for the loss of Philip Prechtel’s household services, Social Security benefits and health insurance. Huber was also seeking damages for the physical and emotional pain and loss suffered by Katherine Prechtel. The original intent of the bill was to restrict workers’ comp insurers’ use of video surveillance to only cases where the insurer has a reasonable basis to suspect fraud. It also would have imposed a significant fine on insurers that violated the rule. However, the legislation was amended after lawmakers raised concerns that it would seriously hinder insurers’ efforts to prevent fraud. 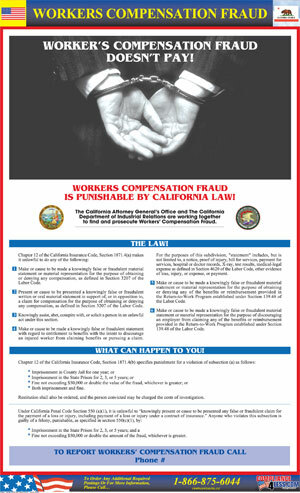 The amended version prohibits evidence from being introduced at workers’ comp administrative hearings if it is deemed that the surveillance was intrusive, intimidating or harassing. In addition, the evidence would not be permitted if the administrative law judge finds that the investigator, if questioned, misrepresented himself to the claimant and did not disclose on whose behalf he was conducting the surveillance. The legislation would also require insurers to present the surveillance videos to the claimant’s treating physician for review. Dr. David Michaels, Assistant Secretary of Labor for the Occupational Safety and Health Administration, who emphasized that current OSHA penalties must be increased in order to motivate employers to increase their compliance with the OSHA standards. Michaels stated that environmental laws currently carry much heavier penalties than penalties under the OSH Act, especially where loss of human life is involved. It would expand OSHA coverage to more than 8.5 million state and local public employees who currently have limited or no protection from safety and health hazards at work. It also would amend OSHA’s whistleblower provisions to expedite the process because the current delays in decision-making deprives workers of due process. Finally, the bill would update civil and criminal penalties. (From a ChainLeader.com article)Â Â First, many servers and food workers are responsible for covering their own shifts, which, in these times of lean staffing, can be next to impossible. Second, if they stay home, they make no money. Third, if they appear to â€œflake outâ€ by not coming to work, they may lose premium shifts. They might even lose their jobs. And so the food-safety precaution that the restaurant industry relies on to protect customers from much of foodborne illness is the expectation that these employees will decide on their own to stay home. (From a PCTOnline.com article)Â Â Pennsylvaniaâ€™s hospitality sector has recognized the risks bed bugs pose to their industry and will gather March 25 to attend a bed bug seminar hosted by the Greater Philadelphia Hotel Association (GPHA) to learn how to combat this emerging issue. 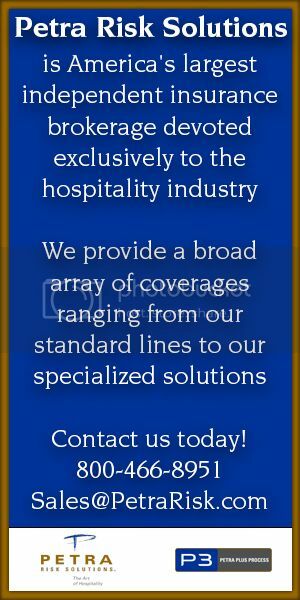 GPHA is an association that represents the interests of the hospitality industry throughout Pennsylvania and southern New Jersey. Their activities include civic representation, community partnerships and industry education. 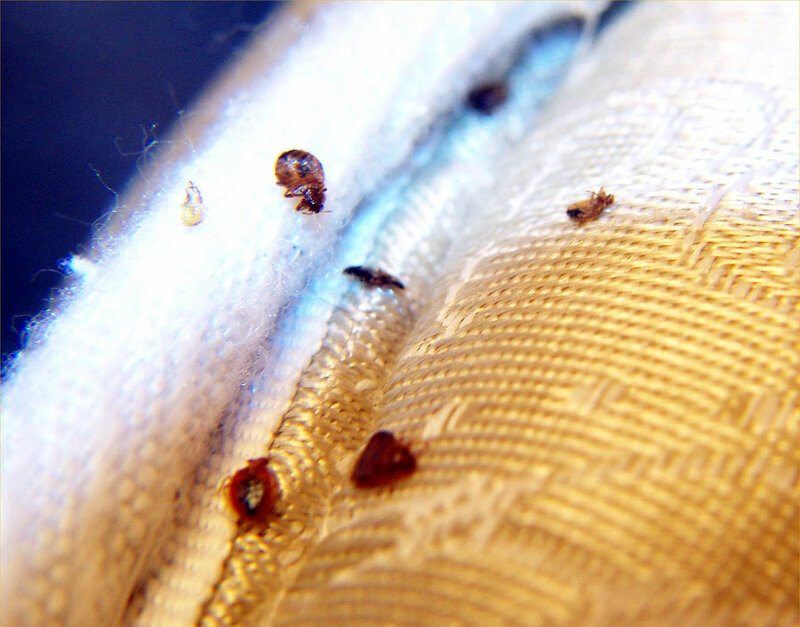 The associationâ€™s statewide seminar titled, â€œBed Bugs and the Hospitality Industry: Little Bugs, Big Problemâ€ will be held at the downtown Marriott Hotel in Philadelphia, PA, March 25 at 8:30 a.m. The event will address the latest information on bed bugs and the most recent treatment breakthroughs to minimize cost. 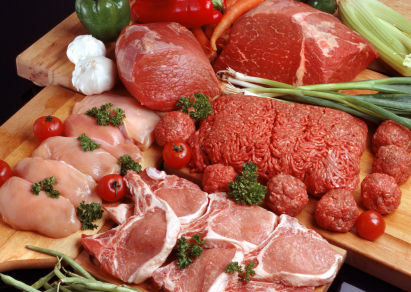 The seminar will also tackle the problems this pest represents that are unique to the hospitality industry. Suzanne Geyer, an associate director with GPHA acknowledged that the bed bug seminar would present important information to industry management regarding the correct procedures needed to effectively approach dealing with bed bugs. â€œThis seminar will be especially important for practitioners because the information provided here is specific to hospitality and will provide a deeper understanding of bed bugs and some of the strategies needed to minimize the operational impact these pests can inflict,â€ said Geyer. The theft prompted him to take action, investing in a $1,500 camera system to monitor the walkways outside rooms and, hopefully, he said, act as a deterrent to other would-be thieves. 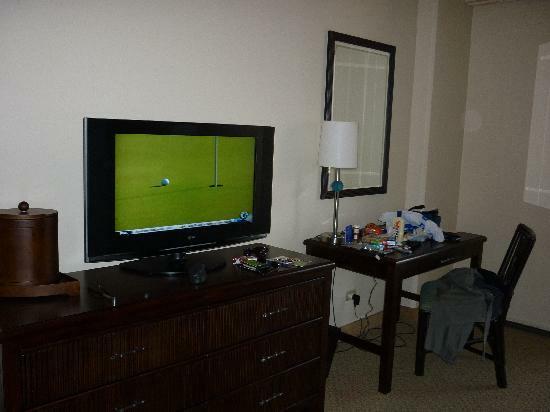 Perhaps, but missing televisions have upped the ante for some victimized hotels in Abilene. Dasi Reddy, owner of the Knights Inn Civic Plaza Hotel downtown, said heâ€™s had six or seven televisions taken from rooms in the past 14 months. At Motel 6 just west of town and near Interstate 20, eight flat-screen televisions were reported stolen March 7 from an unoccupied room, just two days after a 32-inch television had been reported stolen from a hotel room. Local staff at the Motel 6 declined to comment, and police were unavailable Friday to discuss the case. But TV thefts were described as â€œa new epidemic for usâ€ by Laura Rojo-Eddy, director of corporate communications for Accor North America, the parent company of Motel 6. The chain began renovations in the second-half of 2008 that included the addition of flat-screen televisions to rooms. With the flat-screen televisions, however, more thefts have followed, said Rojo-Eddy. For hotel operators, the losses hurt the bottom line during an economic recession that has included a sharp decrease in travel spending. With an insurance deductible that doesnâ€™t cover a $200 loss, Reddy said he mainly has paid for the replacement televisions himself. Several items â€” including a television, microwave and ice machine â€” turned up missing March 12 after the departure of guests staying through a church outreach program, Reddy said. â€œWe want to help them,â€ said Reddy, who charges churches a reduced rate when they are helping house homeless or other displaced people. The church sponsoring the stay has been able to return some of the missing items to the hotel, he noted. The hospitality industry is calling for people who operate restaurants to be subjected to more stringent vetting following the case of a restaurateur fined for sexually harassing a gay worker. (From a TVNZ.co.nz article)Â Â Hospitality workers made up 10% of workplace sexual harassmentÂ complaints to the Human Rights Commission in the last two years and in the latest incident the Employment Relations Authority found an Auckland restaurateur guilty of sexually harassing an employee. Graeme George Edwards has been fined $15,000 in damages and lost pay after harassing, then sacking, a gay employee at his Mexican restaurant.